2. Keel is connected by screw thread and easily for assembling and disassembling. 3. 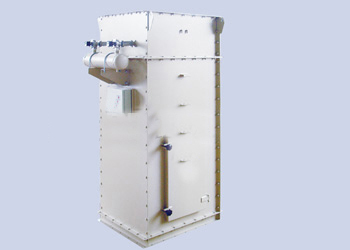 The customized air header is directly connected with solenoid valves and ensures stable operation. 4. Bigger filtering area and high efficiency（≥99.9%）.